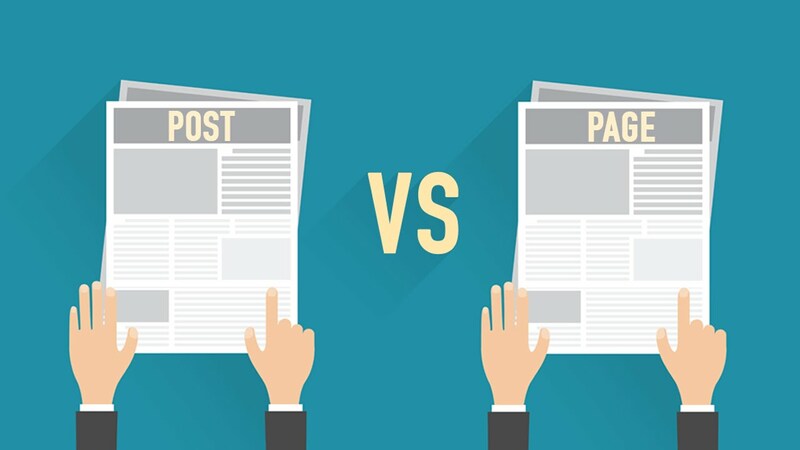 You are at:Home»Blog»What is the difference between “Post” and “Page” in WordPress? 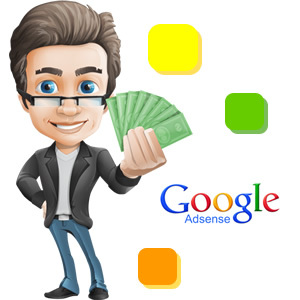 Posts are your blog’s regularly published blog articles. There is no limit on the number of posts you can have. Posts appear (or are listed) in reverse chronological order on the blog’s front or home page the latest post at the very top and the earlier ones beneath it. Posts are also displayed in the blog’s RSS feed. Usually, you can control how many posts are displayed on the blog’s front page through the user dashboard. For WordPress, the URL for a post usually includes the publication date. It is also possible to create a “sticky post” — this means a fixed post that will appear on the front page before all other (even newer) posts. Posts usually use tags or categories to organise them. Pages are “static” articles. They are a good way to publish information that doesn’t change much the “About” page is the classic example. Pages most usually appear in the links (or tabs) across the top of some themes. Pages are not listed or associated with a date (as posts are). They do not use tags or categories.